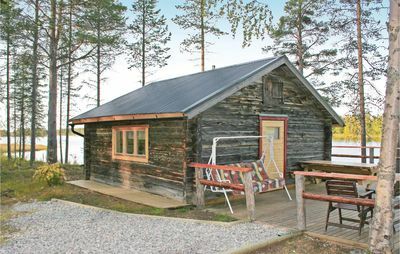 The house is located at Sandhammaren, Sweden's best beach in 2010. 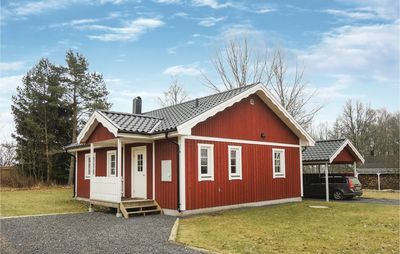 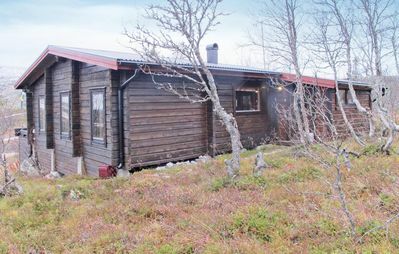 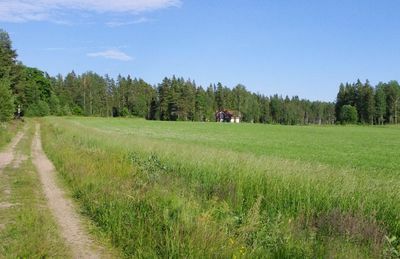 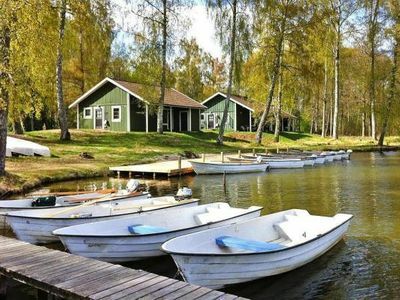 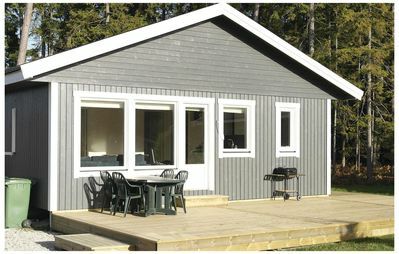 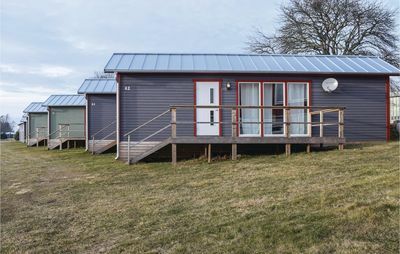 The house is located beautifully near the nature reserve, Ales Stenar and Österlens all other activities. 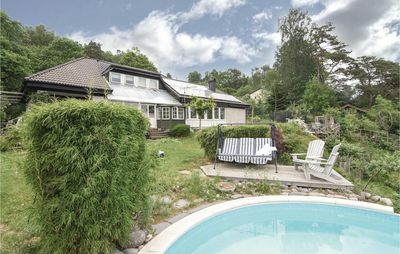 The house consists of 1 bathroom, 2 rooms of which 1 is larger with dining area and divided sleeping area, and 1 smaller which is also a living room. 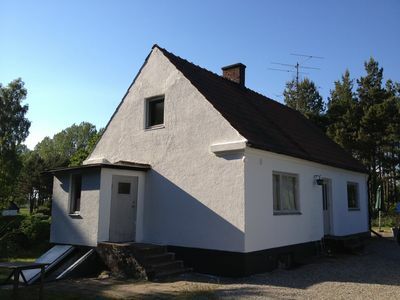 The house has a large, secluded, green garden with many opportunities for recreation. 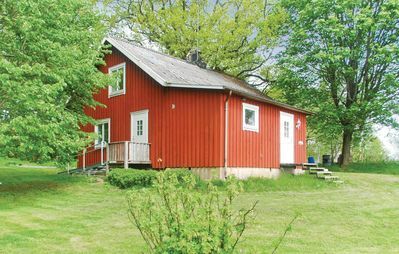 There is a large storage room and parking space for several cars. 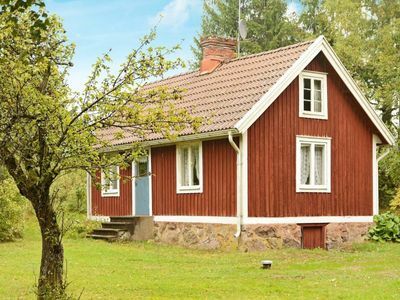 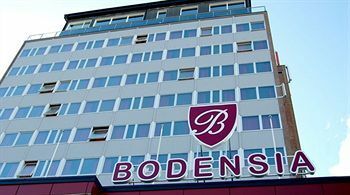 It is 2.4 km to the beach, 5 km to the nearest grocery store and 25 km to Ystad. 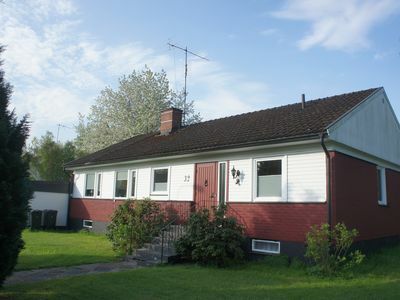 The house is about 1 hour by train or car from the twin towns of Malmö / Copenhagen and Copenhagen Airport Kastrup. 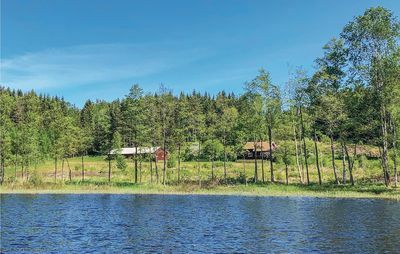 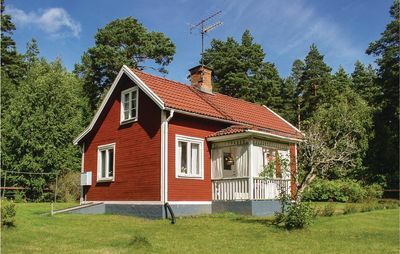 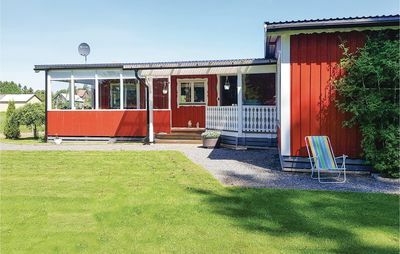 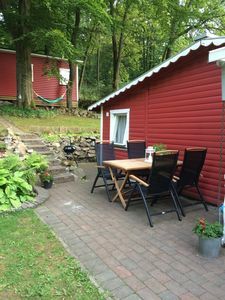 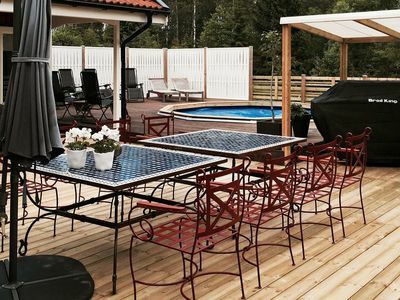 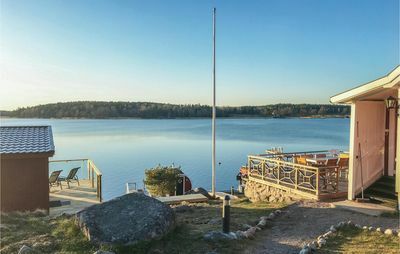 We love our summer house and enjoy swimming every year on Sweden's most beautiful sandy beach. 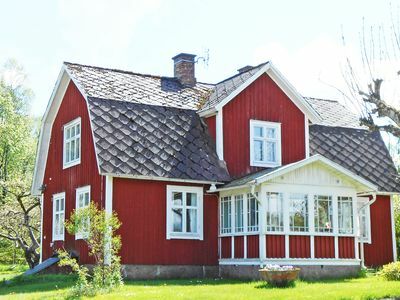 Another favorite activity is excursions to the beautiful nature or the historic towns of Ystad and Lund.